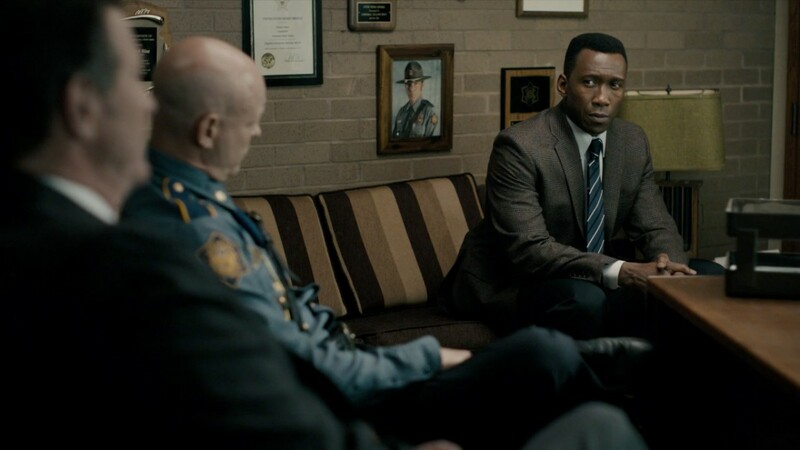 Jim and A.Ron break down all the decade spanning clues of HBO's True Detective's latest episode, "The Hour and the Day". Who done it? The priest? The one eyed man? The cousin? The pumpkin lady? We sift through the evidence and theories and opine about the excellent character work this episode, as we get ready for what promises to be some hellacious action going down at the Woodward residence! Did you miss our first annual Groundhog's Day charity drive? Check out our official hub, where you can see our schedule for watching every Star Wars movie ever made, live on Twitch.TV, and watch last year's entire 24 hour stream! Then join us next Saturday, February 9th as we take on a galaxy far, far away to raise money for the National Alliance to End Homelessness!